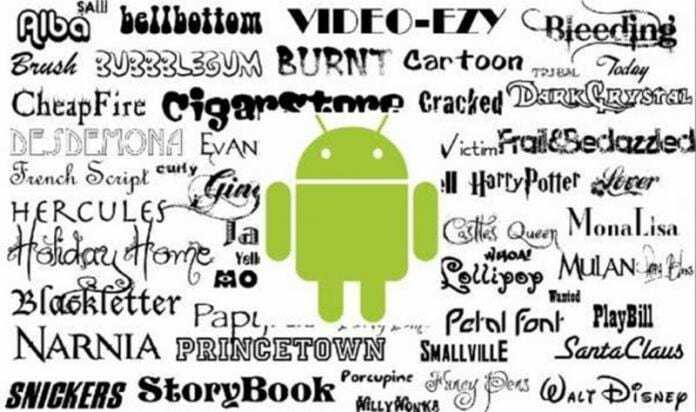 The best ever trick that you had tried for your android that is making your own handwriting as your android font using the simple and easy guide that will help you to easily customize system font according to your handwriting. If you are using a Android powered smartphone for a long time, then you must be bored watching the same style of font every time. The default font for Android is pretty good and easier to read things but if you really think that you guys need change then its time to change. In some android devices like Samsung device there are inbuilt feature to change the font of device. However this only sets a single font everywhere. But what if you can set up your own handwriting as your android font. Yes its possible, you can do this on your android device. And that too very easily. So have a look on complete guide discussed below to proceed. The method is quite simple and easy and you will first have to create the font of your handwriting and then set that fonts to your device. So follow up the below steps to proceed. 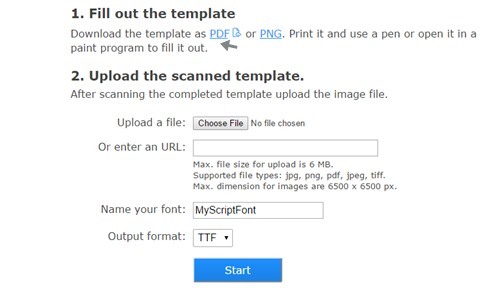 First of all you need to visit the website http://www.myscriptfont.com/. In this website you need to download the template as Pdf or Png and Print It. Now fill the form using the black pen and then you need to scan the page in (600x300dpi). Even you can use the cool app CamScanner that will make no need of scanner to scan the document. Now upload the scanned document and give any name to your font. Now simply click on start button and you need to wait till it generates .tif file and you need to download that file and place it in your sdcard. Now you need a rooted android and if your don’t have then simply follow the Guide to Root Android. 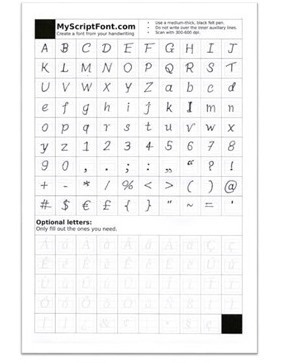 In your rooted android download the app iFont(Expert of Fonts). Now simply navigate to location to your .tif file and then simply click on set option there and then the process will start. Thats it you are done, now the font will get set to your android, enjoy the cool font on your device. So this is all about How to Use Your Own Handwriting as System Font in Android. 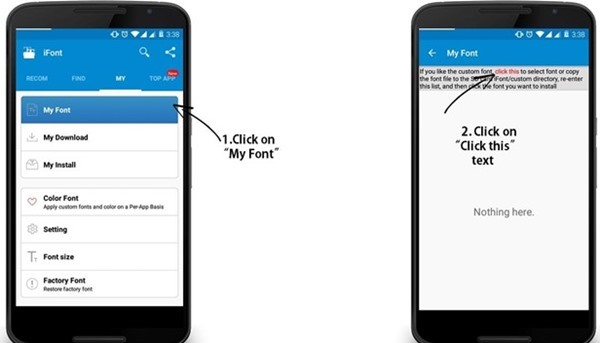 Use the guide and simply set the cool font of your handwriting on your android device. So must try this out today. Hope you like the guide, keep on sharing with others too. Leave a comment below if you have any related queries with this.